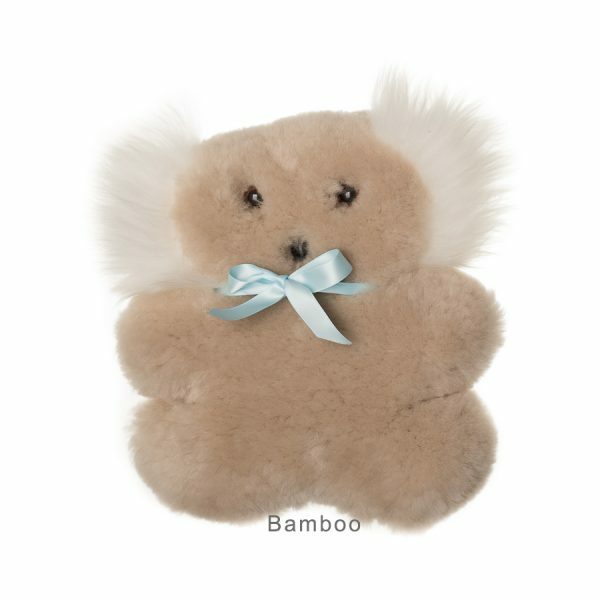 Peter the Possum is the newest member of the Tambo Teddy family. 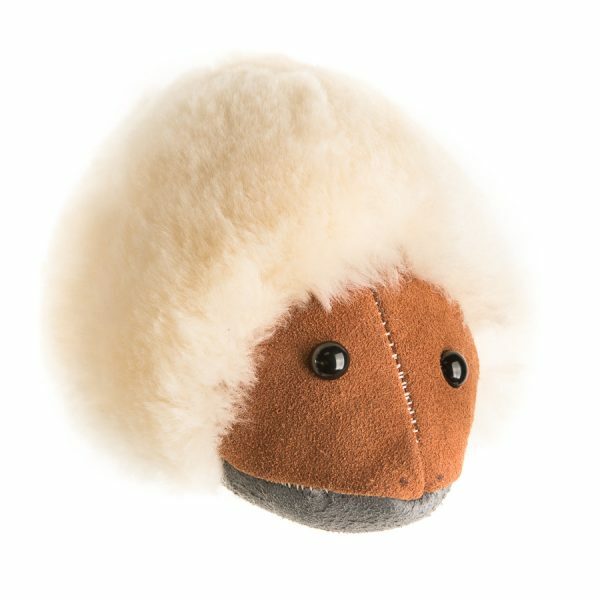 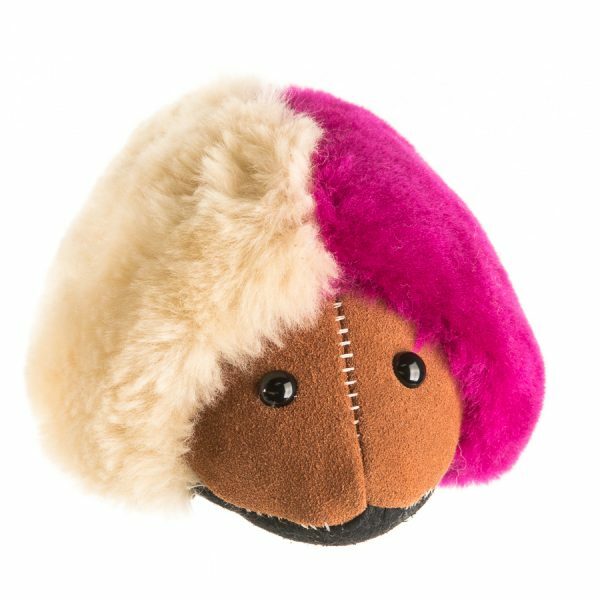 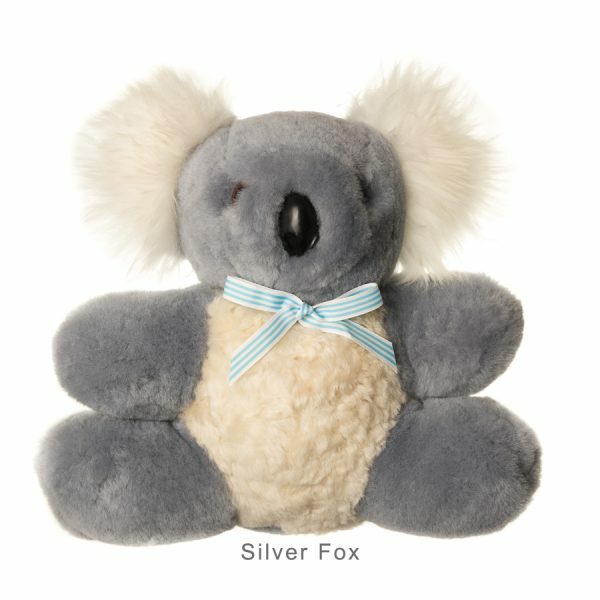 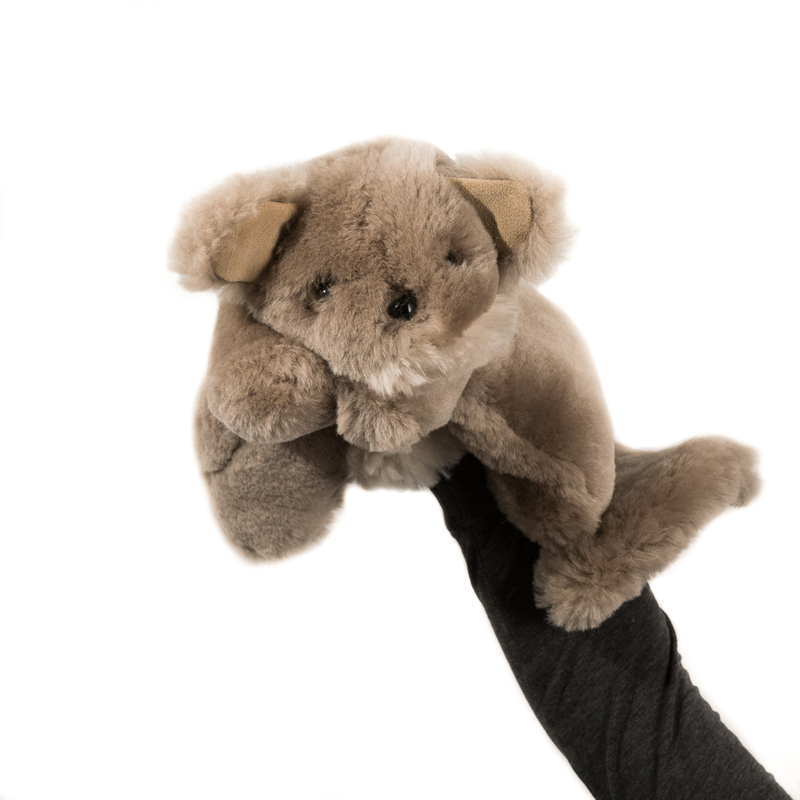 Peter Possum has been crafted from soft camel skin and has a soft cream belly, beady eyes and an inquisitive nose. 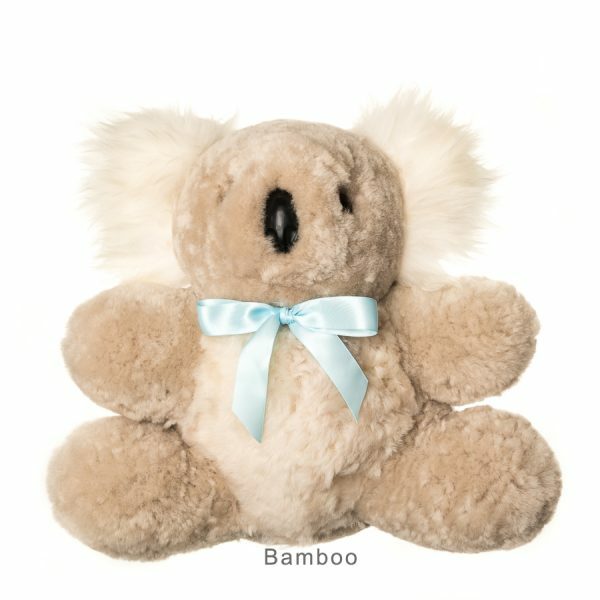 Peter loves being a part of the Tambo Teddy family and would love to be a part of yours too.